The Spring Hill Police Department is asking for assistance locating a juvenile that on April 5, 2016, ran away from the Tennessee Children’s Home in Spring Hill, Tenn.
Isaiah Butts, 17, is currently in state’s custody and ran away from the Children’s Home and obtained transportation to an unknown location. As a runaway, there are active juvenile petitions on file for Isaiah’s arrest. 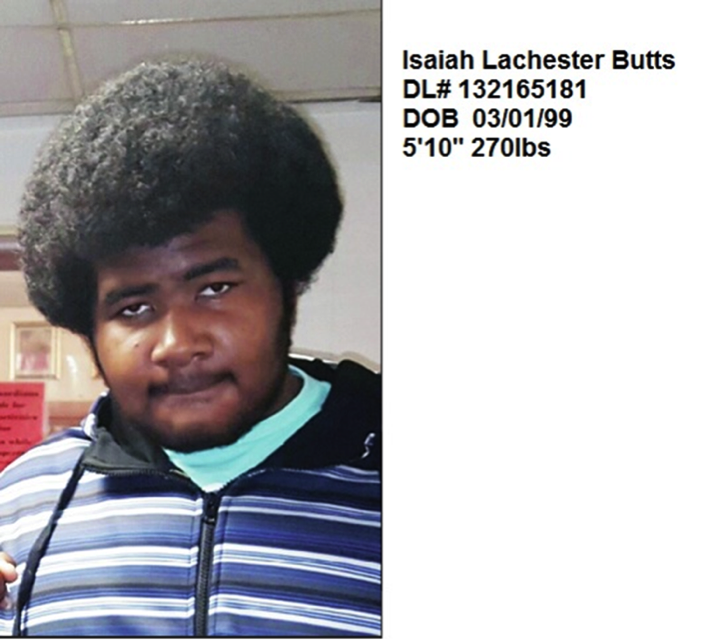 Isaiah is from the Columbia, TN area and could be hiding out with friends or family.